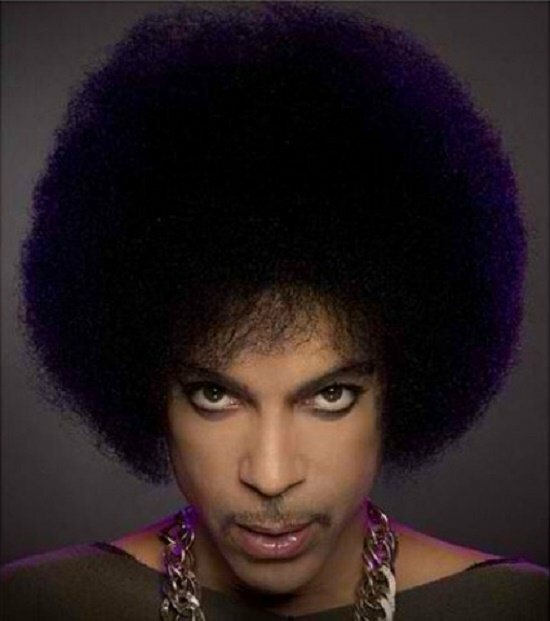 According to new reports, an alleged love child of late star Prince has come forward to claim his inheritance. The un-named man has enlisted Heir Hunters International to help back his claim that Prince fathered him in the 1980s. Prince had relations with hundreds of women around the world and now a man from Prince’s home state of Minnesota claims to be his son. The man has contacted the genealogical and research firm in a bid to net his supposed father’s wealth. Heir Hunters International claims to have handled cases in 30 countries and to have handled cases totaling well over one hundred million dollars. The team is now working round the clock to pin down the genealogy of Prince’s alleged love child, the Daily Mail reported. If the man’s bid is successful it’s believed he will take all of Prince’s $300 million fortune.However, if the man’s claim is found to be false, it’s believed the money could go to Prince’s sister, Tyka Nelson. Heir Hunters are also dealing with a claim from a man who says he shares the same father as the late star and therefore is his half brother. The company admits that they have been swamped with “hundreds” of similar claims, however, these are the only two they believe to be potentially legitimate. “We have received hundreds of calls, emails and letters from people claiming to be either a child of Prince’s or offspring of Prince’s father,” it said.